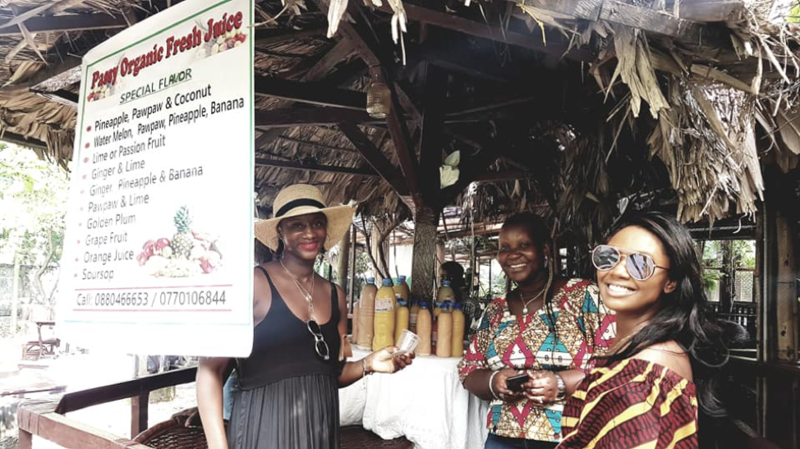 MONROVIA — The Lila Brown restaurant will be holding its New Year Agro Trade Fair on Saturday, January 19, in an effort to promote Liberian-made goods. The trade fair is aimed at local agro-processors (businesses that turn agricultural raw materials into finished products) and is the second such event to be held by the restaurant. The first part of the fair will be a networking event that will allow agro-processors to build connections with and learn from each other before customers start arriving. During this time, a representative from Diaconia, a financing institution, will interact with entrepreneurs with tips about accessing finance. The vast majority of the fair will provide a platform for businesses to sell their products to the public. All the while, items on Lila Brown’s menu will be 20 percent off the regular price. Entrepreneurs and business owners who want to display their products at the fair are encouraged to register for free by calling +231 777 652-821. The trade fair is open to the general public.